This BLOG is CLOSED – Please Follow NEW One. 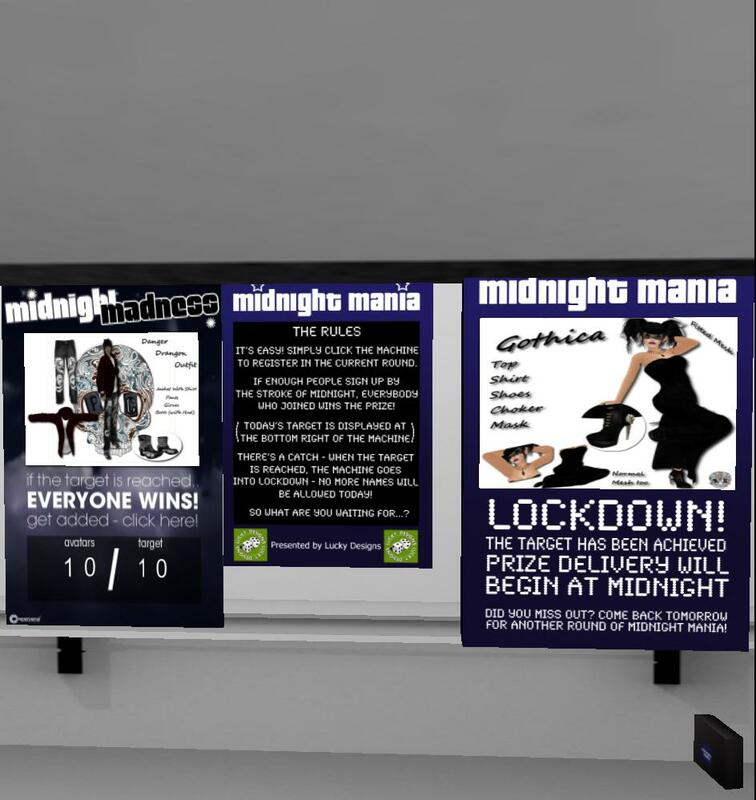 Weekend Freebies, Exclusive & Limited Offers! Thank you for continuing to be loyal followers for all the freebie goodness. I have decided to move to a new blog which will still contain Group Gifts and Freebies but also contain steals and deals on clothing and accessories. Bliss Couture is Closing after 5 years! After 5 long years of designing some of the most beautiful high fashion couture gowns and clothing out there Amutey Decuir has decided to close her doors. I am saddened to hear this for I just discovered her amazing store. Aside from the many Group Gifts Amutey has decided to hold a Hunt in her shop; there are 60 gifts hidden all around the store in baby pink heart shaped packages and I am going to try to find as many as possible. When you get to the store you can click the Subscriber Board to Subscribe, then click it again and when the menu appears click ‘History’, click the first Note card in there it should be called “Free Realistic Eyes/ Bliss Couture Closing Sale” When you open that up it will give you every single photo of what’s been placed in packages all around the shop for you to hunt for. 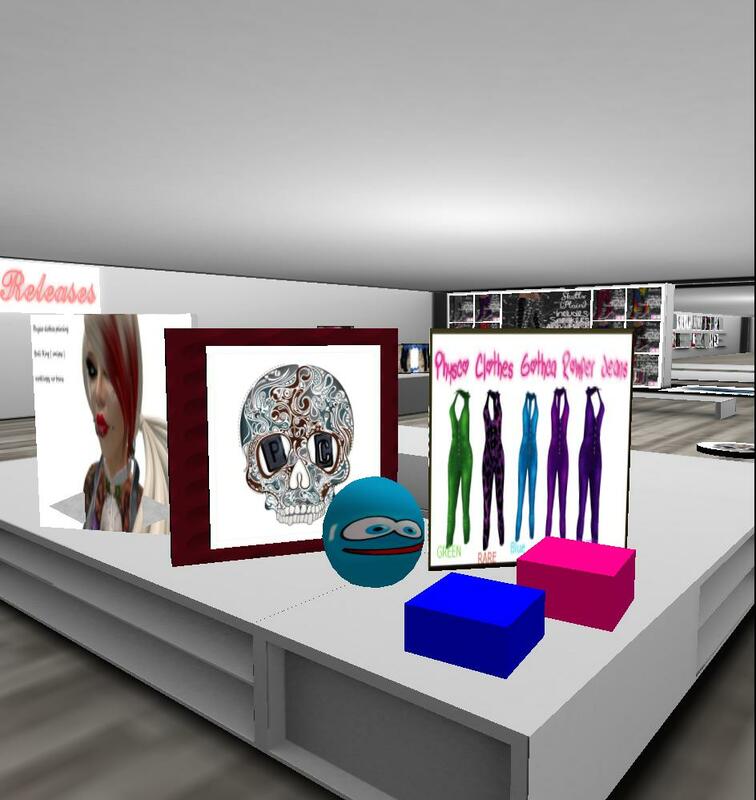 I am extremely sad to see Second Life lose another great Designer I hope what ever she gets her hands into next weather it be in SL or RL that is goes smoothly and successfully for her. Second Life will never be the same without Amutey Decuir and her Lovely Couture. I hope all of you take a moment to check out this shop before it is gone for good. Do you like Anime? Are you totally into anything that is so Kawaii it makes your heart burst glitter? Want to get a Harajuku look together for an event or Hunt? Well look no further then CHEVEUX’S Hair Group Gift!! To join the group to get this amazing hair it is FREE. I know when I saw the hair I thought for sure the group join wasn’t going to be free but it was!! So if this hair style is right up your alley then come on down and claim it before it’s gone. ~RedWrathBytes~ cause she’s on a roll tonight. Ladies-Ladies-Ladies is it possible to have too much jewelry? I’m talking Necklaces, Bracelets, Earrings,Rings, Matching jewelry sets and even a few pairs of shoes for Slink Flat Feet. I know by now you all just can’t wait to get here so hop aboard my Magic Taxi here—>Pure Poison Main store LandMark and head right on over like now! So I hope you all run down here and check this shop out as well as scoop up as many Group Gifts as your arms can hold. ~RedWrathBytes~ What do you all think of the Blog Logo?? If you haven’t seen it, Check my About RedWrathBytes Section! Are you having trouble seeing? Looking for some wicked new contacts? 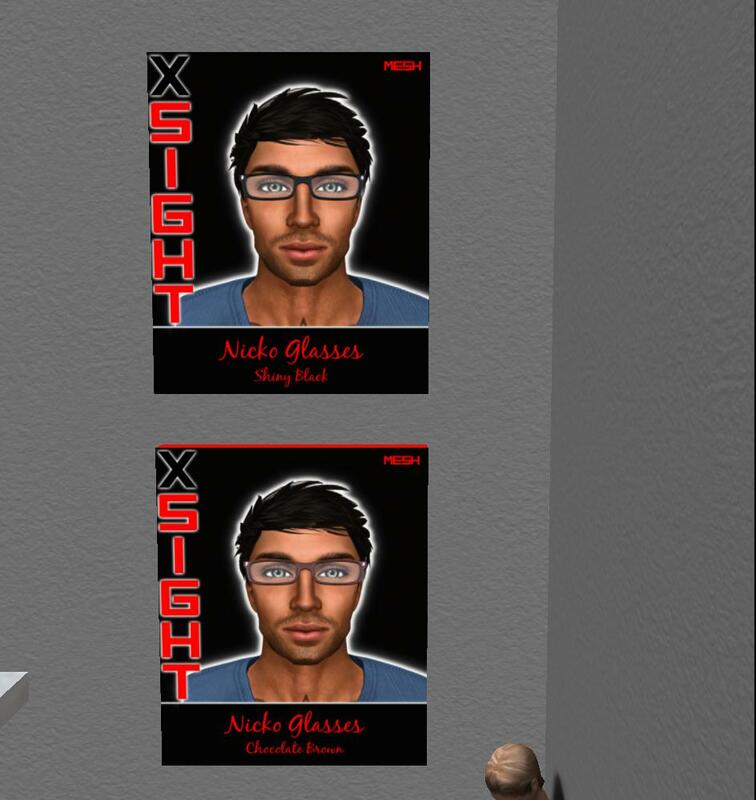 Well look no further then X Sight! 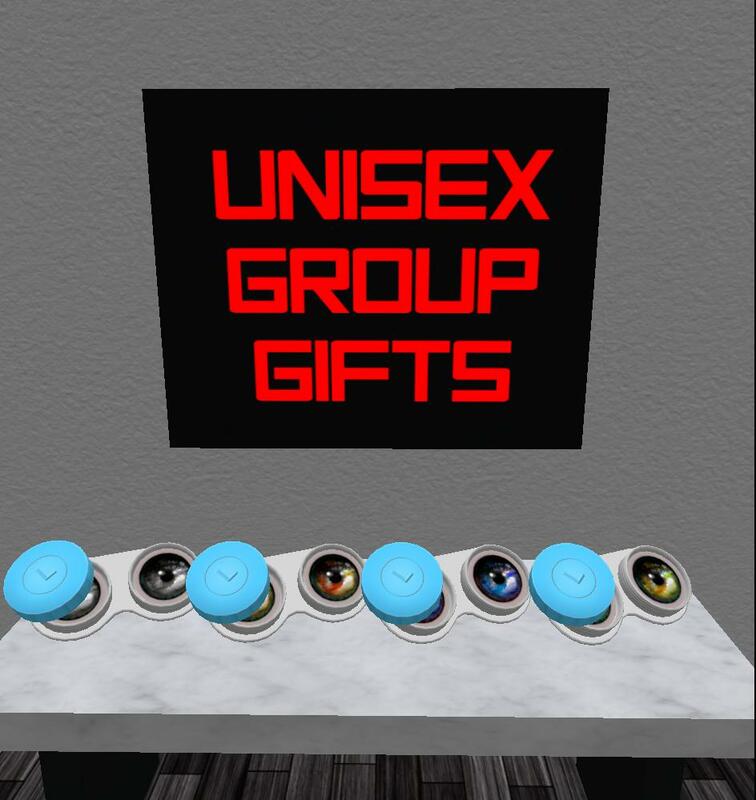 You will find the perfect male and female eye glasses or eye colors around! So come on down and get yourself some new looking specs and eyes! 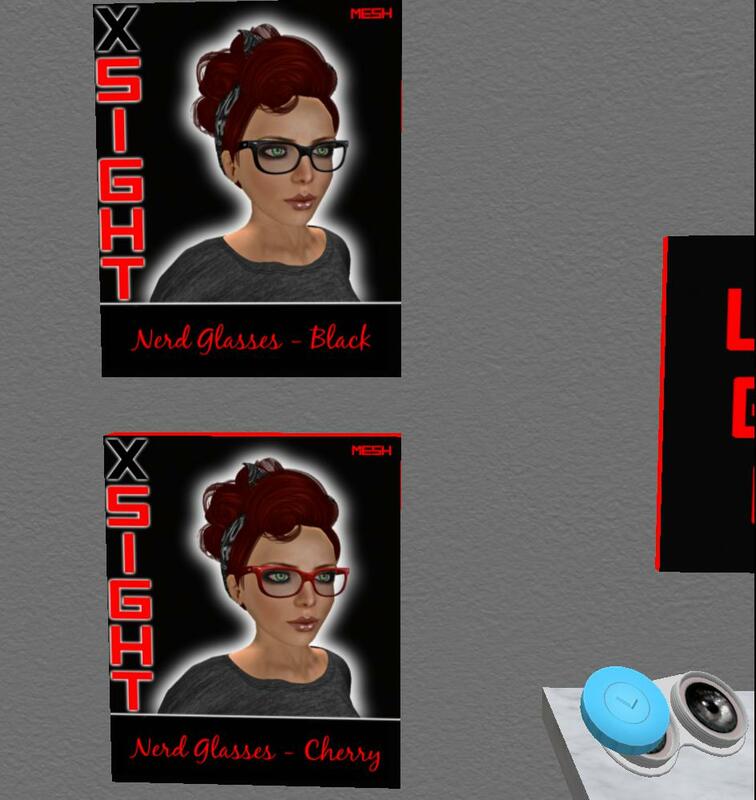 ~RedWrathBytes~ Is excited to pair these glasses with an outfit! Hey Hey Guys & Gals have I got a great shop for you! It might be tiny but it packs a lil punch. 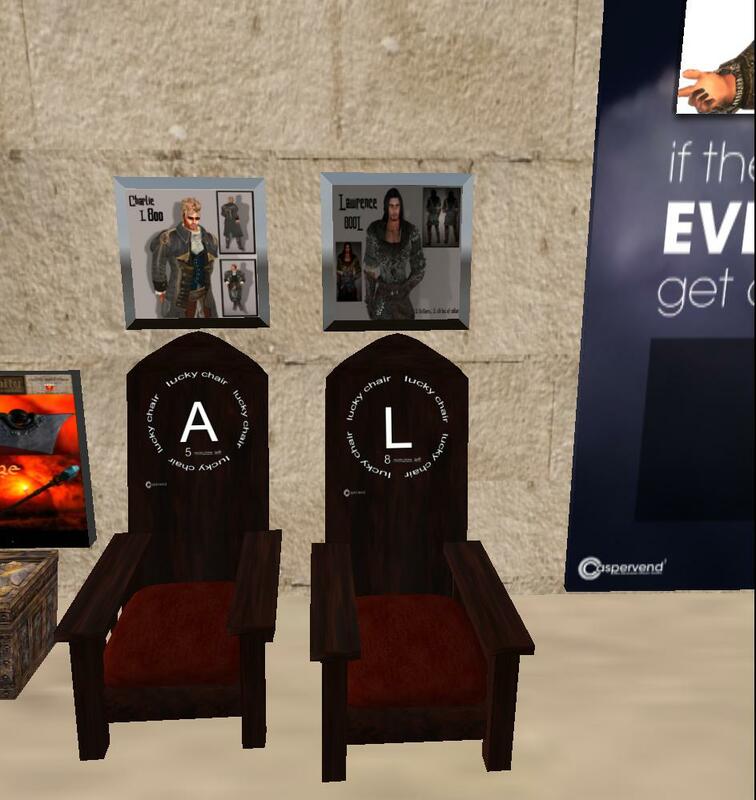 They have men and women Lucky Chairs, MM Boards and Group Gifts and Freebies. 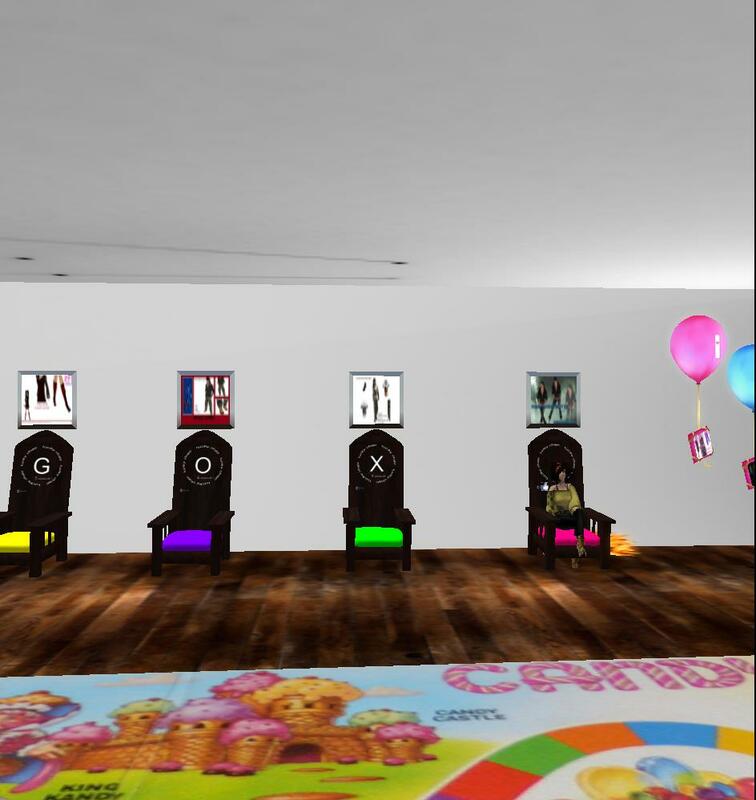 So come one down and play some Candy Land while you wait for your initial on the Lucky Chairs! Snag some freebies and group gifts! Omg Guys and Girls that are in the RP communities gather round. Have I found a store for you! They are 100% MESH. 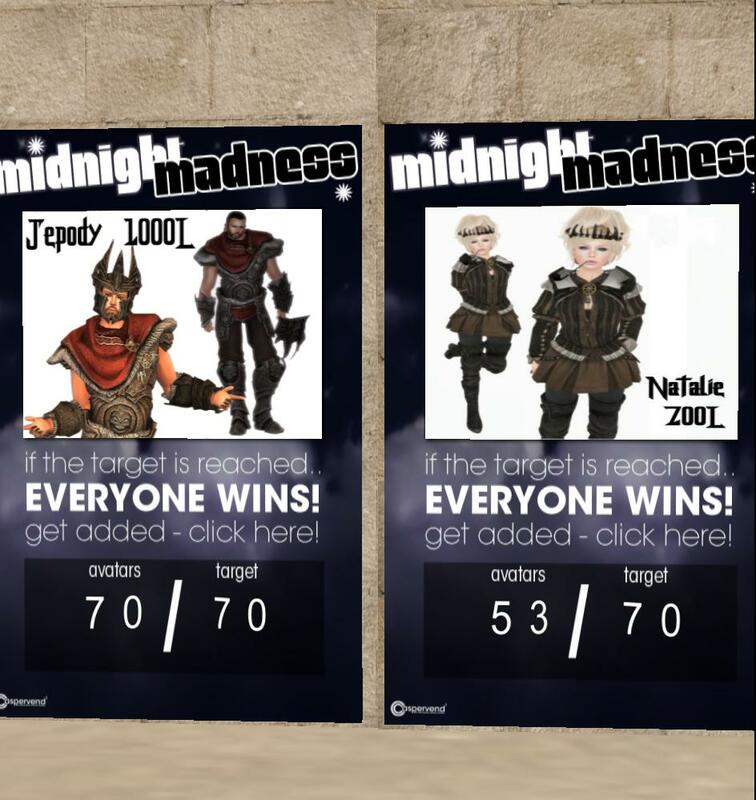 They have a ton of RP outfits and just to list a few they have, Gorean, Fantasy, Heaven & Hell, Elven, Alien, Cyber Punk, Furry, & Medieval. So run on down if you love RP wear and Armor Stuffs. ~RedWrathBytes~ And is hoping to get this Ladies board Locked Down! Because finding new things to do can be hard.